Originally from the Boston area, Jack and his family moved the academy over seven years ago so that he and his sister could get a high level of tennis training in a family style environment. A place that they would feel comfortable calling their new home. Over the years, everyone at the academy has watched Jack transform into the amazing young man he has become, someone so genuine and sincere. His upbeat, positive attitude stand out amongst others and has made him someone everyone wants to be around. He is thankful he has connected so well with BJ and he credits him for making a major impact on who he has become today. Jack has created lots of memorable experiences at the academy over the years and knows he has made many friendships that will last a lifetime. One of his favorite trips was the group trip Universal where he got to spend quality time with all his friends! 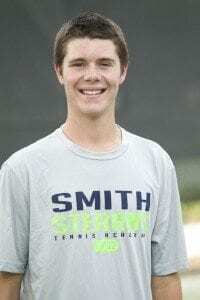 Before battling a back injury last year, Jack reached a career high of #158 on Tennis Recruiting and was one of the top players in the state of South Carolina. During his junior career he has consistently been a four star rated player on Tennis Recruiting. Jack has also won multiple National Sportsmanship Awards. He lists his ranking and his sportsmanship honors as the athletic achievements he is most proud of. 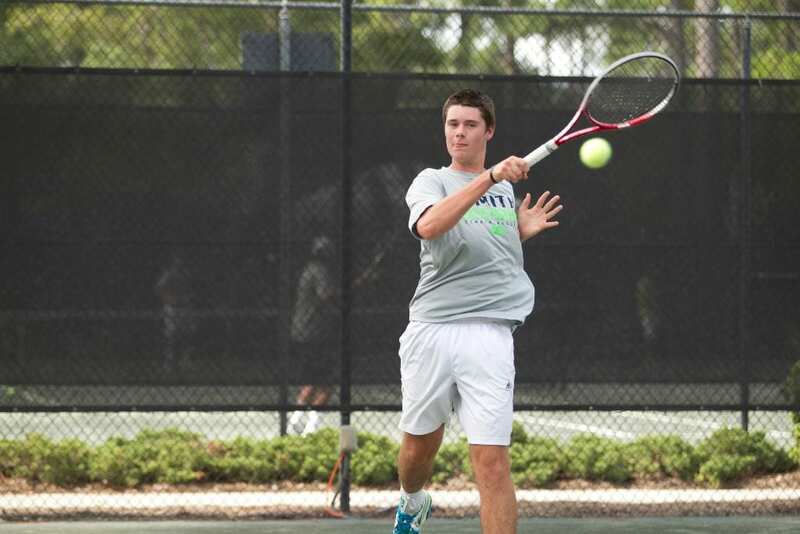 In addition to his success on the court, Jack is in the National Honor Society, won the Heritage Academy Character Award, and won the Hilton Head Rotary Student of the Year in 2014. 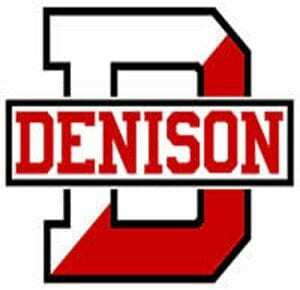 Jack has committed to play for the men’s tennis team at Denison University starting next fall. He chose Denison because of its strong academic reputation, small size, beautiful campus, and great college town. Jack is really looking forward to being a part of a team and contributing to the team’s overall success. After seven years at the academy, Jack will be missed by all, but he is certain to be embraced by his new family at Denison! Everyone is looking forward to following Jack’s success and hopes he will come back and visit often!